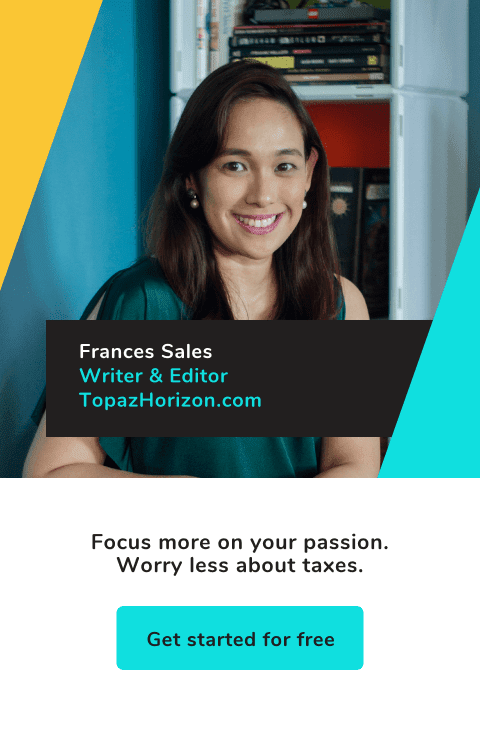 TOPAZ HORIZON: Excited for National Breakfast Day! Methinks I'm a hobbit. I love breakfast, second breakfast and elevenses. So I think it's so cute that McDonald's decreed tomorrow, March 18, as National Breakfast Day! Yes, national. That means all McDonald's nationwide is having a morning party on Monday! To celebrate, a thousand Egg McMuffins will be given away for free from 5 AM to 9AM. I hear that 300,000 McMuffins are waiting for you! First come, first served! Ahh McMuffins! Fresh eggs, Canadian bacon, melty American cheese, English muffins! Wow. Sounds like an international treat. 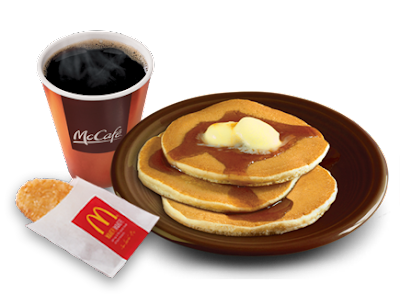 National Breakfast Day is McDonald's first ever breakfast party. And since it's a nationwide event, I guess it's their biggest party, too! But it's not just for the Philippines, it will also be a national day for 5,000 McDonald's restaurants in the Asia-Pacific region, the Middle East and South Africa. I wonder what's on their brekkie menu? 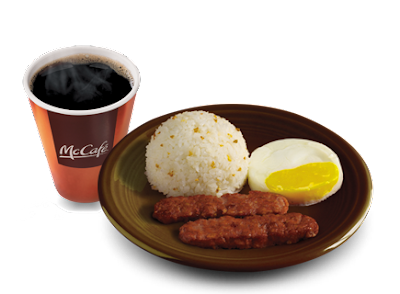 Here in the Philippines, there's Hashbrowns, Sausage McMuffin with Egg, Hamdesal (with Cheese, with Egg), Hotcakes (2-Piece, 3-Piece, with Sausage), Sausage Platter with Rice, Big Breakfast, Longganisa Meal and, of course, the Egg McMuffin. 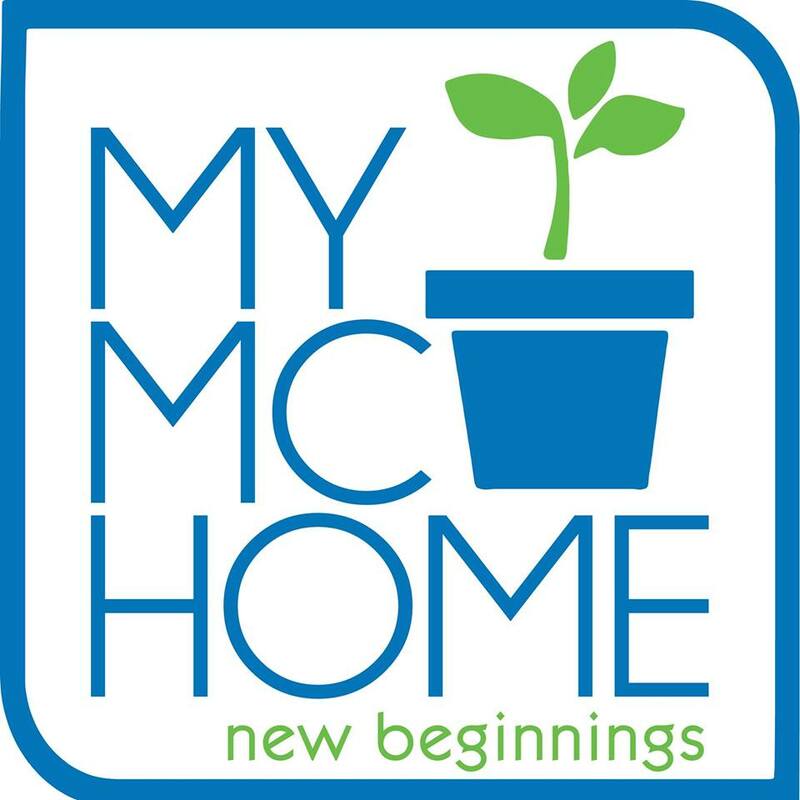 Pair your meal with a McCafé Premium Roast Coffee, orange juice, or—my favorite—Hot Chocolate! I love McDo breakfasts and I'm not just saying that because this is a sponsored post. 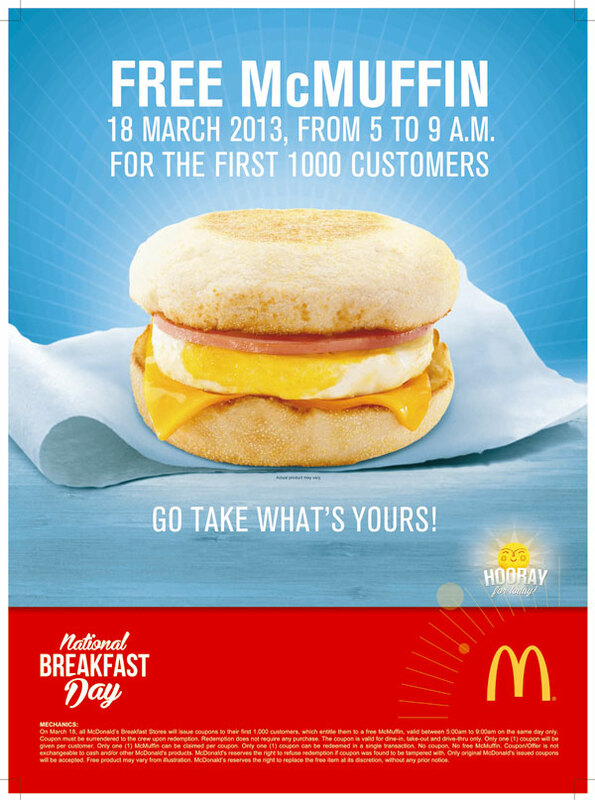 I've been ordering McDo breakfast for a decade now! It's yummy food that's affordable and always fresh and hot! I'm joining the National Breakfast Day celebrations by ordering all that, taking a picture and then Tweeting that photo to my followers (hashtag #nationalbreakfastday and #hoorayfortoday)! Have a great day on National Breakfast Day, readers! 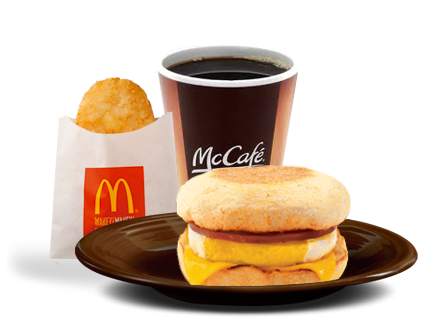 Start it with a great breakfast—a free egg McMuffin breakfast! Here's McDonald's fun Philippine website and their Facebook page for more details. ahhh we missed this! hubby was out for airport duty so early I thought he'll make it! pero hindi , tinamad ata! hahaha :D Miss you! Tinamad din ako pumunta sa McDo. Ang aga kasi!